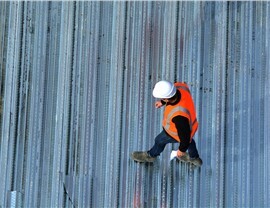 Trust our capable roofing experts to assess the integrity of your roof. 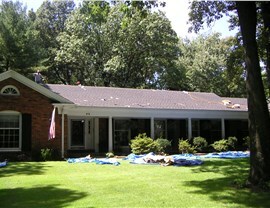 Regardless of where you live, it’s a fact of property ownership that your roofing system will deteriorate as it ages. If you detect problems early, you can undertake quick and simple repairs before the damage gets more severe—and more costly. However, it’s hard to know the signs to look for if you aren’t a trained roofing professional, which is why smart homeowners engage the services of a trusted roofing company that conducts honest and thorough roof inspections. Homeowners who live in Denver don’t have to look far to find a company they can count on, because Cenco Building Services has been serving this area with professional and affordable roofing services since 2013. 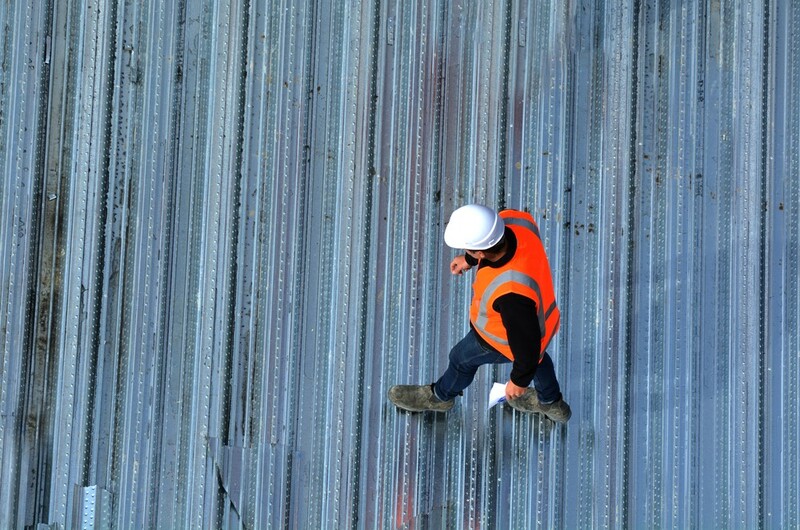 With many satisfied customers and successful projects completed to date, you can count on us to be able to spot any potential issues with your roof and take the right steps to deal with them. 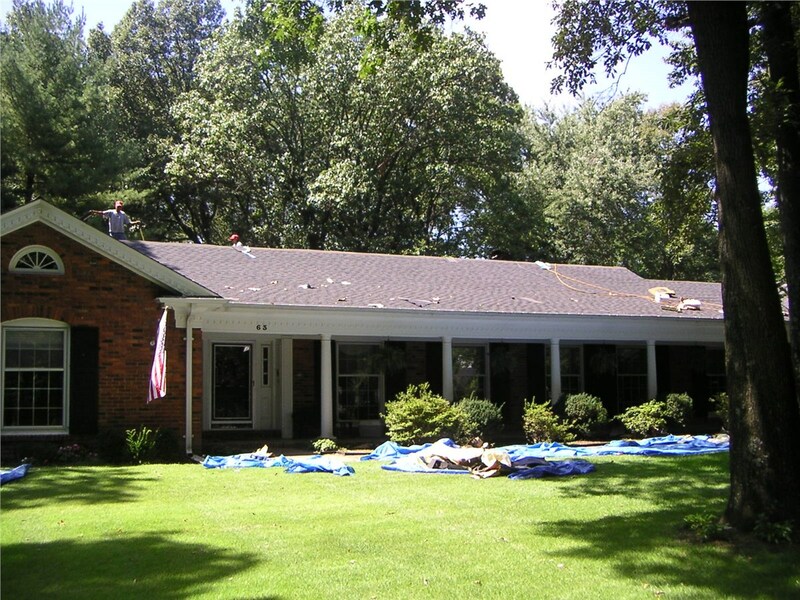 As an experienced Denver roofing company, the experts of Cenco Building Services have seen almost every possible type of damage that a roofing system can be subjected to. Because of that, we are able to confidently spot problems well before they become too serious with our comprehensive roof inspection services. While you might not appreciate the potential benefits, consider that a roof inspection cost is much more affordable than a roof replacement. Whether you’ve had recent hail damage or you suspect a leak, you can count on our licensed and certified Colorado roofing contractors to find any issues lurking within your roofing system, so take the smart step of contacting Cenco Building Services today! Call to speak with a friendly and knowledgeable representative or fill out our online form to request a free, no-obligation estimate.